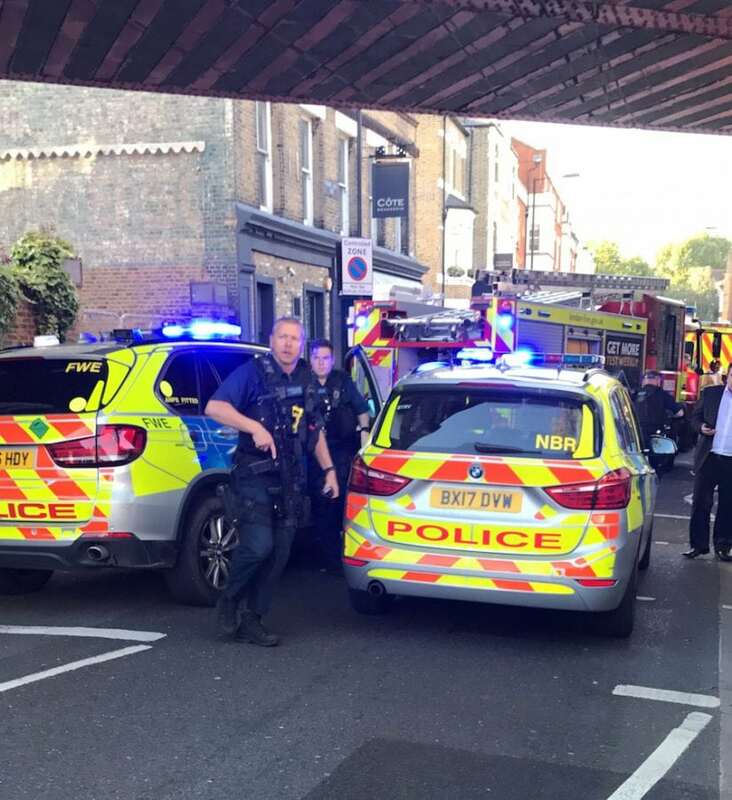 Representatives of railway workers’ trade unions from around the world meeting in London have condemned today’s bomb attack on a District Line underground train. The delegates, who are gathered at the ITF (International Transport Workers’ Federation) rail section conference, described the incident as “cowardly and contemptible”. Speaking from the meeting, ITF general secretary Steve Cotton commented: “The perpetrator or perpetrators of this latest attempt to kill and maim innocent travellers and staff are beneath contempt. Thankfully, it appears the improvised explosive device failed to detonate completely. The police, medical, fire service and transport staff are now working calmly and efficiently to assist all those affected. Police officers at the scene. 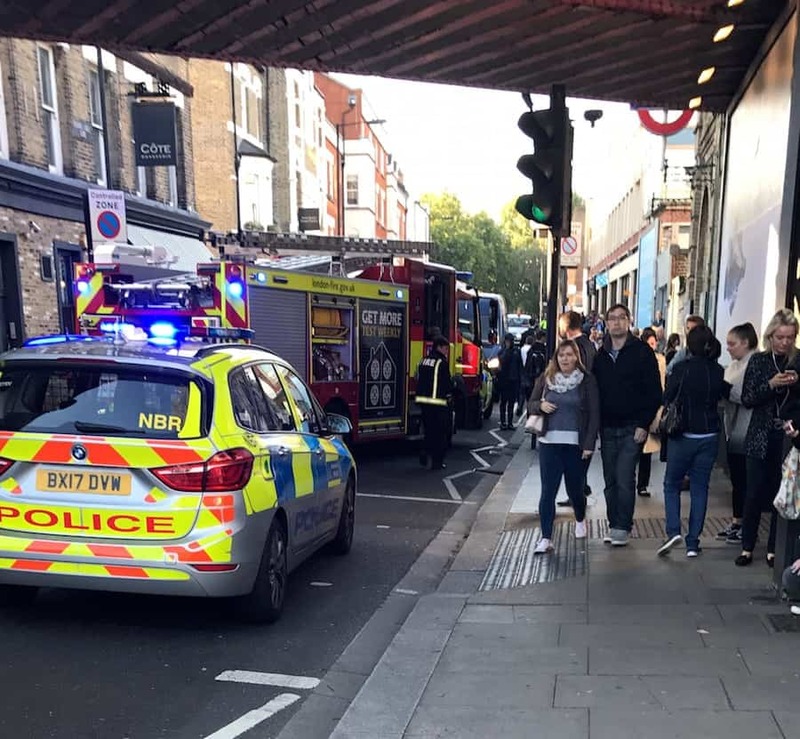 An explosion on a London Underground train has left commuters with ‘serious facial burns’.